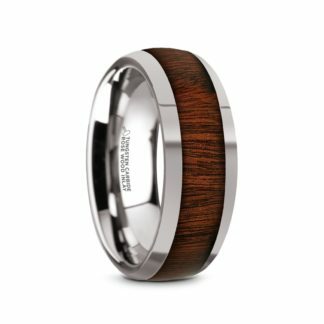 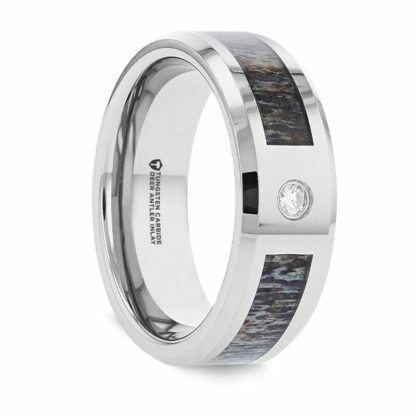 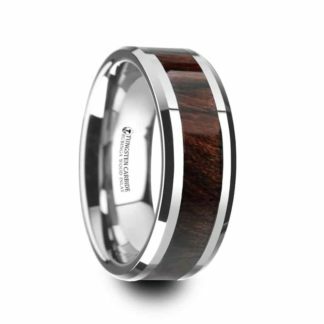 Stunning Diamond and Antler Inlay featuring an 8 mm design in Tungsten Carbide with eye-catching beveled edges, complete with comfort fit styling. 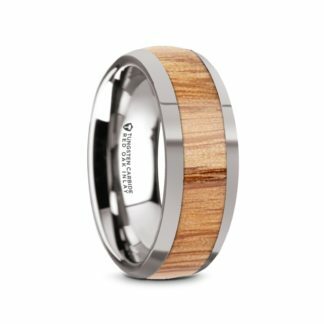 Need a different size? 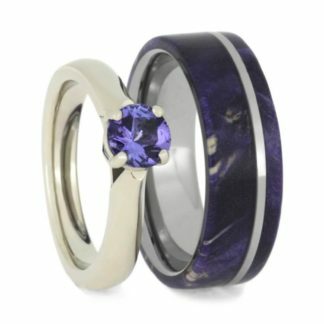 We can also order this ring in sizes 14, 14.5 and 15. 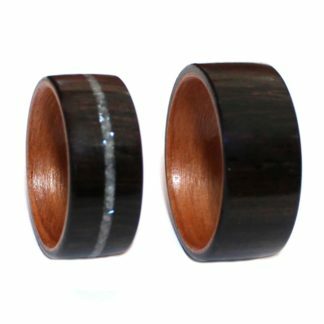 Just email us at sales@simplywoodrings.com.